Technology is the backbone of any successful process which is why we partner with some of today’s latest and most innovative technology solutions. 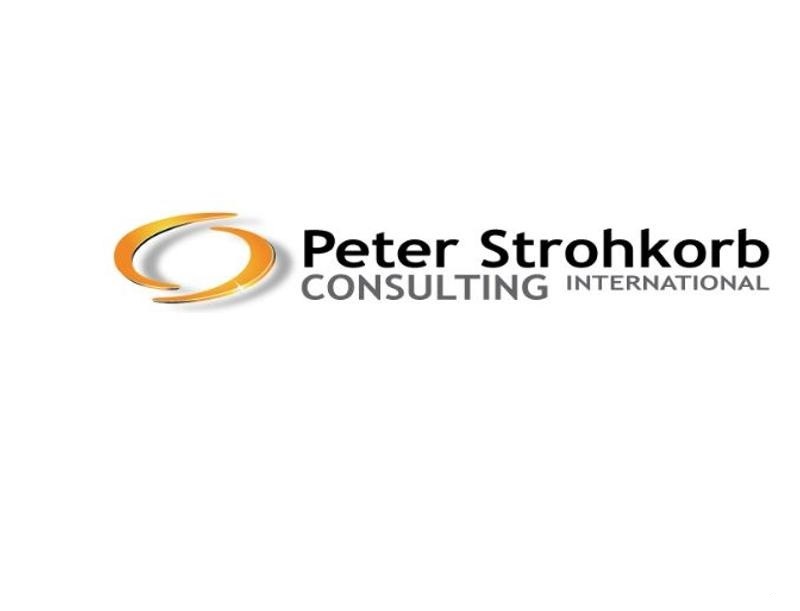 Each partner plays a vital role in contributing to our commitment to help our customers optimize their business development processes. LeadMaster All-in-One Customer Relationship Management solution was designed by sales and marketing professionals who understand the key ingredient to successful CRM is simplicity. 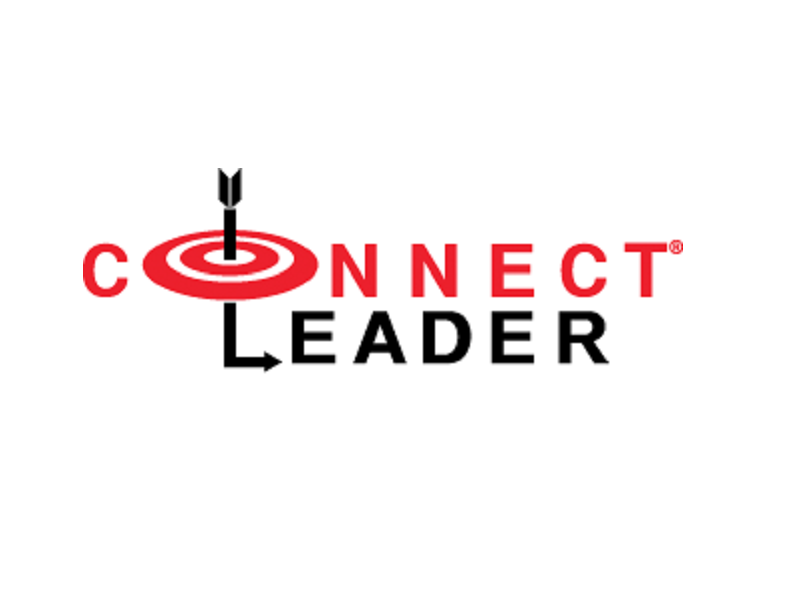 The ConnectLeader Intelligent Sales Acceleration Platform, built on Adaptilytics™ (aka adaptive analytics), is a predictive, machine-learning system. 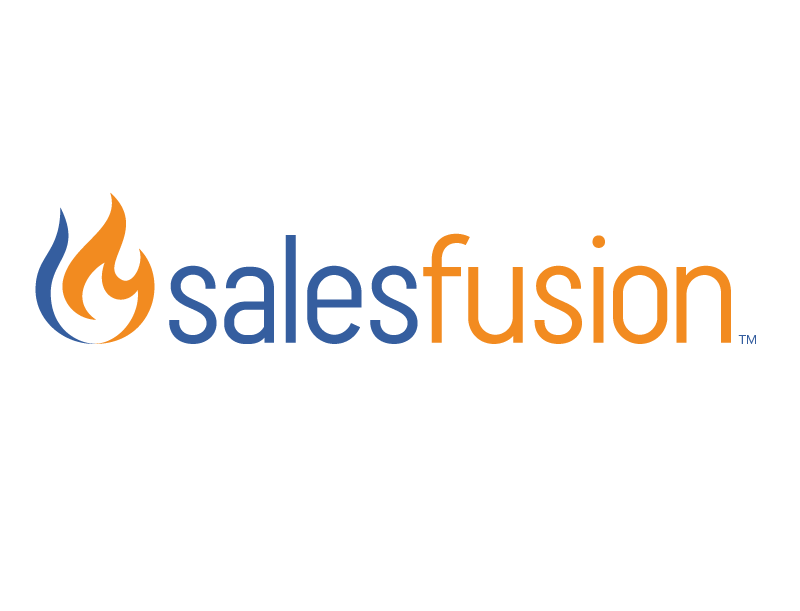 Salesfusion offers a complete and easy-to-use marketing automation solution that enables marketing teams to deliver effective marketing programs. Global Technology Sales Solutions is committed to bringing marketing into closer alignment with sales with our DNA Demand Generation™ service. 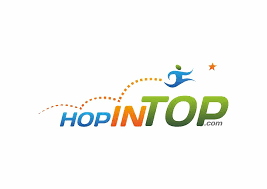 In this highly digitized and mobilized world, your social media strategy cannot be complete without careful considerations for search engine optimization. 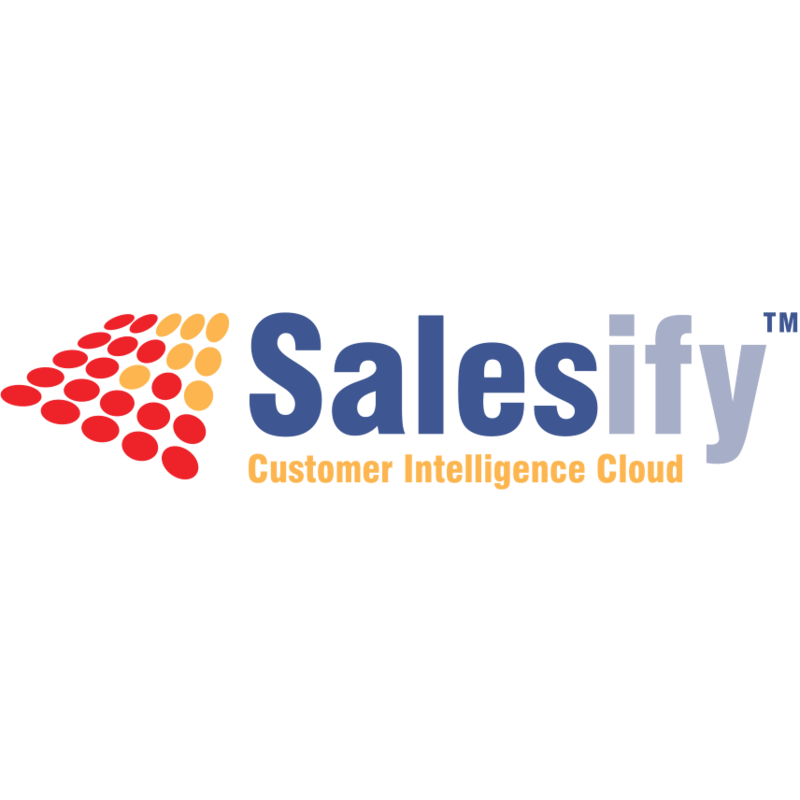 Salesify is a leading provider of B2B demand generation services, helping its clients create pipeline and accelerate revenue by identifying, profiling, nurturing and connecting with the right decision makers within their targeted customer and prospect accounts. 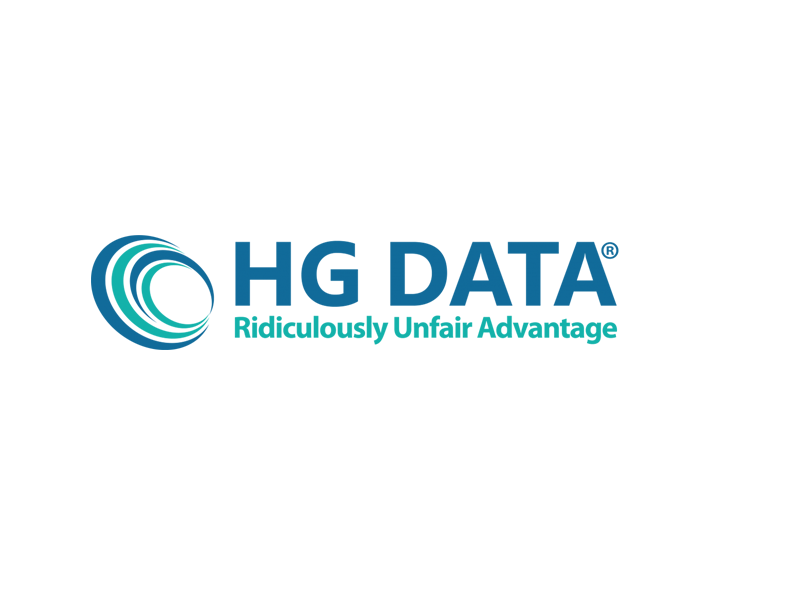 HG Data is the global leader on competitive intelligence of installed technologies. 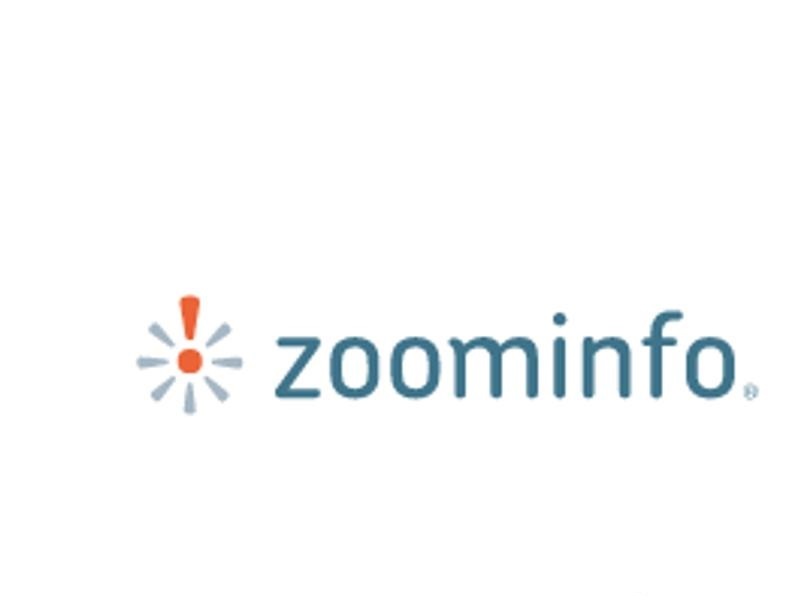 We deliver ridiculously unfair advantage to the world’s largest technology companies, to the fastest growing start-ups and to innovative OEM partners. 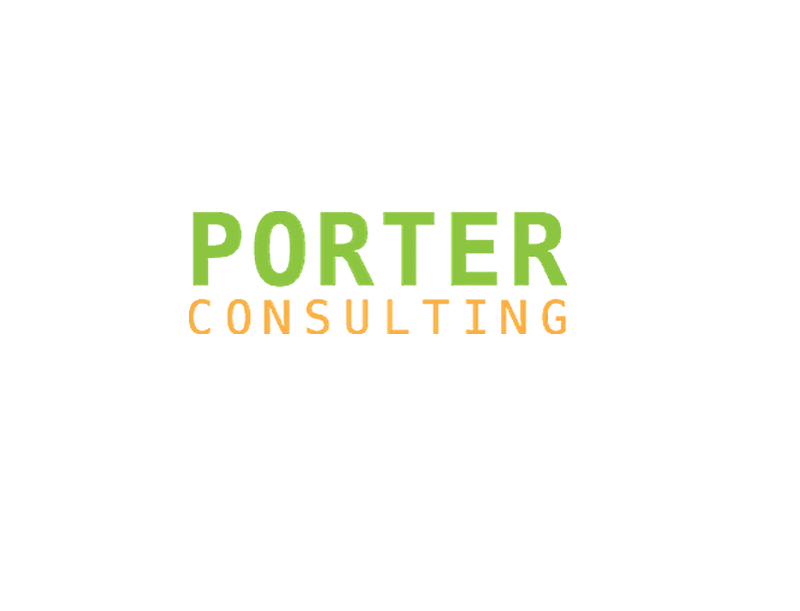 Porter Consulting helps you navigate through today’s challenging marketplace. That marketplace is all about delivering content at the exact moment your targets need and expect it. 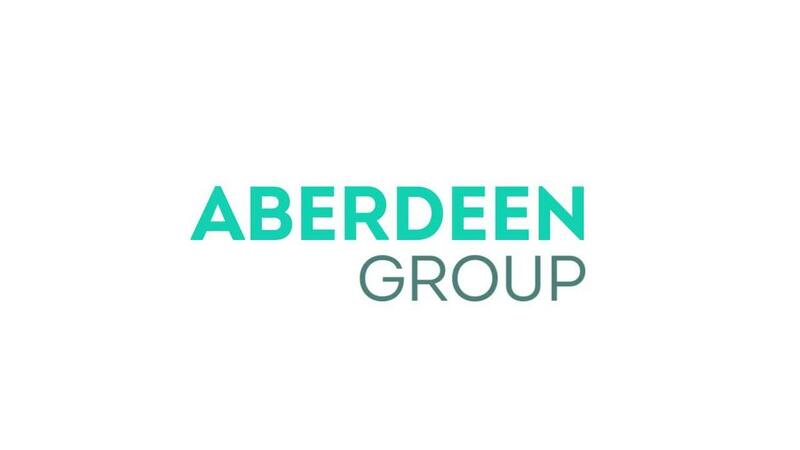 For technology sales and marketing executives, Aberdeen Group gets you to yes faster by supplying timely intelligence on companies actively in-market, along with research-based content that’s guaranteed to drive engagement.